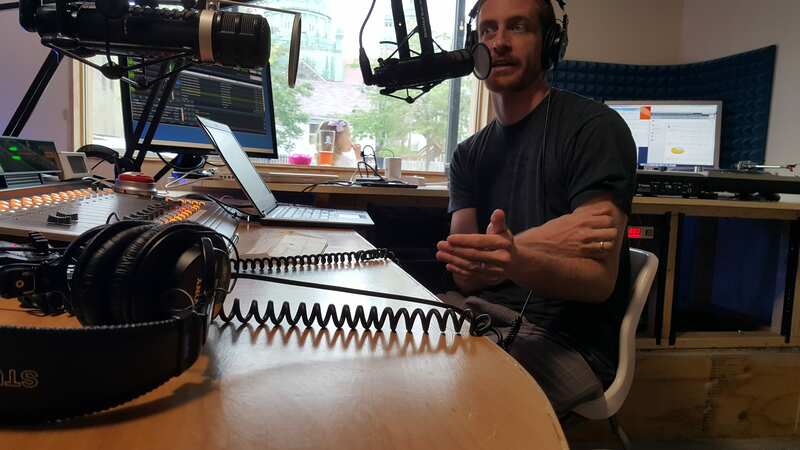 Rebroadcast of our 2nd interview with Penrose Brewing. 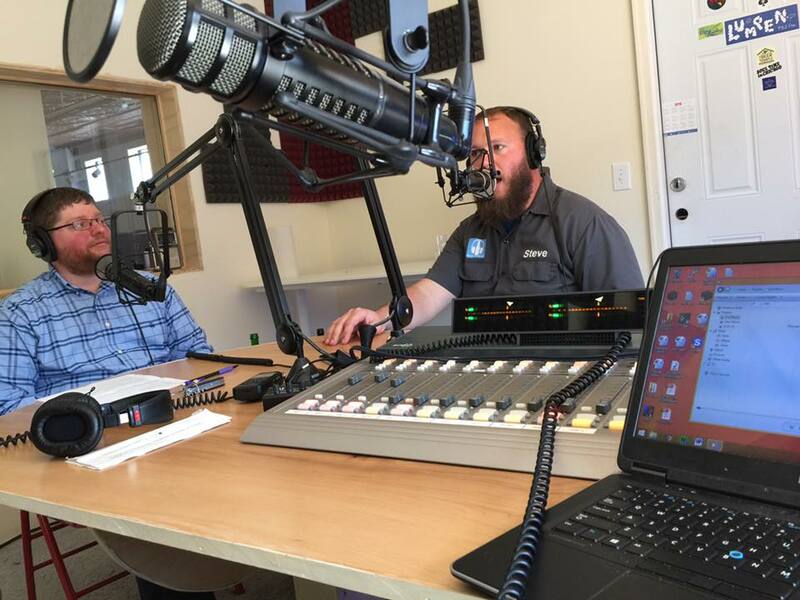 Rebroadcast of our 1st interview with Penrose Brewing. Special Guests: John and Ben Saller from Burnt City Brewing. Cheers from BeerCellarList! Being a life-long Chicagoan, the beginning of craft beer for me was Goose Island. And from my first sip of BCBS back in the early 1990s, this beer was something special and to be celebrated. So when it was decided to do an 11 year BCBS vertical tasting, I knew that my usual monthly beer review would not suffice. What follows is my story of BCBS and the quest for the ultimate vintage vertical. Enjoy beer and share with friends! Valentine’s Day is an occasion to express love. And what better way for a group of beer geeks to show that love than to have a vertical tasting of their most beloved Goose Island Bourbon County Brand Stout. Being from Chicago, Goose Island has a special place not only as the fore runner of the Bourbon barrel-aged stout, but as one of the first craft brewers in Chicago. In the early years of the GI Clybourn Brewpub, many an evening was spent at the mahogany bar trying different beer styles and earning my MBA (Master of Beer Appreciation). From the Clybourn Brewpub grew the Fulton Brewery and the birth of Bourbon County Brand Stout. 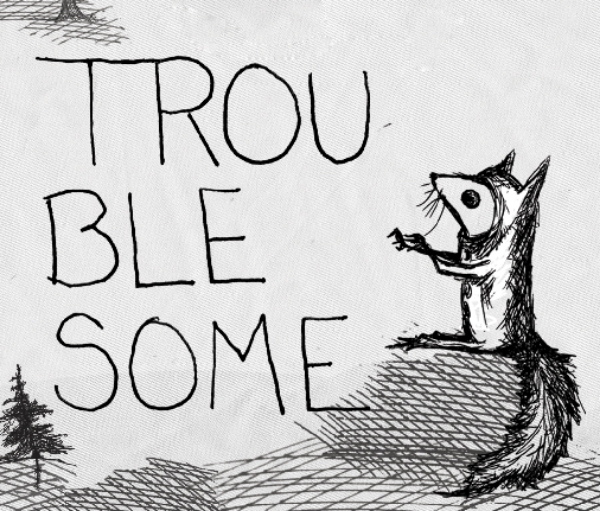 With the first taste, you knew that BCBS was something unique and special. Beginning with the first retail bottle release in January 2005, it slowly grew in popularity as 4-packs would sit on store shelves for months. Today, Black Friday for beer lovers is the annual release date for BCBS and the lines to purchase this beer and its variants can begin to form as early as Thanksgiving Day. A discussion amongst friends to have a BCBS vertical tasting began shortly after the 2015 release. My purchases from previous BCBS releases were already resting comfortably in my beer cellar; 2005JAN, 2007, 2009 (both 12oz and 22oz), 2012, 2013, 2014. An email from my local beer store offered a five year vertical 2010-2014. Sold! Two sets purchased. So now our group has a seven year vertical that was almost too easy to build. But why stop there? All that remained were the 2006 and 2008 vintages to have a full 11 year commercial release vertical (or so we thought). 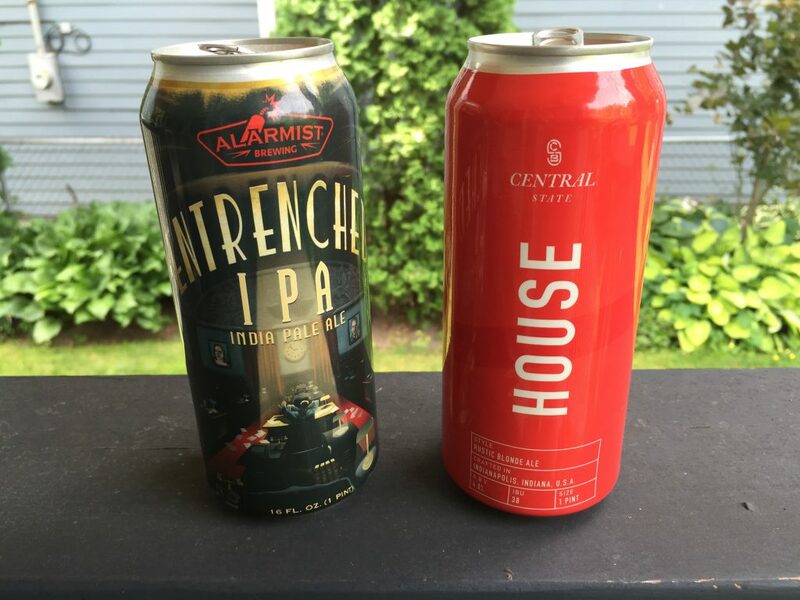 A call from a friend who was going to the Central Waters brewery for the 18th anniversary beer release had a possible trade. The deal was simple, but was I willing to do it; two bottles of 2008 for two bottles of 2009. Done! I had three bottles of 2009 12oz plus a 22oz bottle, so I reluctantly gave up my two 2009 12oz bottles. All that was left to complete the 11 year vertical tasting was a 2006 vintage (or so we thought). With one week to go before the planned tasting, I posted a note to the Chicago Beer Society explaining the quest and seeking a 2006 vintage. This brought two responses. One confirmed the existence of a 2003 BCBS vintage, which led to casual conversation on this and other Goose Island beers and vintages. I did not make an offer for the BCBS 2003 vintage. The second response began negotiations for a 2006 vintage along with a previously unknown 2005AUG release. We agreed on a 2:1 deal for a 2015 BCBS Regal Rye, which was very generous on his part. The trade was completed one day before the tasting. What was once thought as an almost impossible quest was now complete, and an 11 year / 12 vintage vertical was now in place. So on Valentine’s Day, our group of seven gathered around the basement bar for an 11 year / 12 vintage vertical tasting of Goose Island Bourbon County Brand Stout – A 14.2% ABV (which varies slightly each year) and 60 IBU Imperial Stout aged in Bourbon barrels, presented from a 12oz bottle, and decanted into several small glasses for a group tasting. With one bottle per vintage, each person would enjoy a little less than 2oz pour. (NOTE: The 2009 vintage was a 22oz bottle and 2015 vintage was a 16.9oz bottle.) We began with the 2005JAN, and tasted each vintage in ascending order. 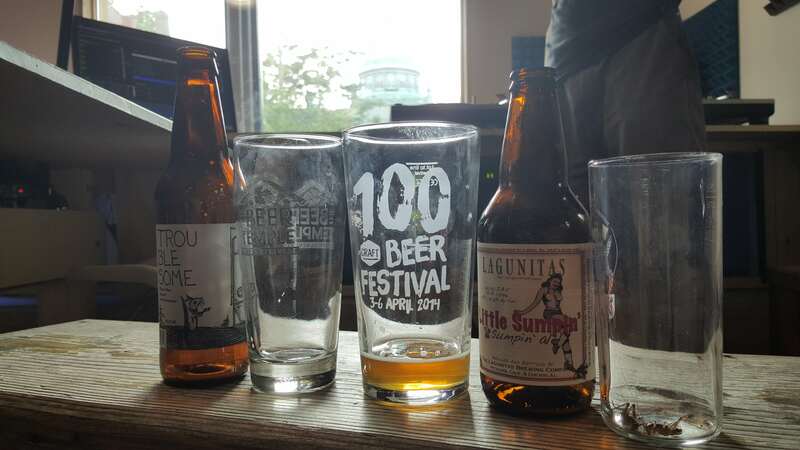 We did not use beer judge score sheets, choosing to discuss each pour and take informal notes as we experienced it. Once the full tasting of all vintages was completed, each person ranked each vintage from 1 (most enjoyed) to 12 (least enjoyed). This twelve vintage vertical tasting took us about 2 hours. It was quite interesting to discuss our different sensory experiences from each vintage as we interpreted all the aromas and flavors. As we progressed through the tasting, the BCBS vintages fell into three groupings; 2010-2015, 2008-2009, 2005-2007. What follows is a summary of the group experience, followed by the voting results and summary conclusions on the vertical tasting experience. BCBS 2010 – 2015: All vintages had the same opaque black color with good carbonation and a tan foam head. 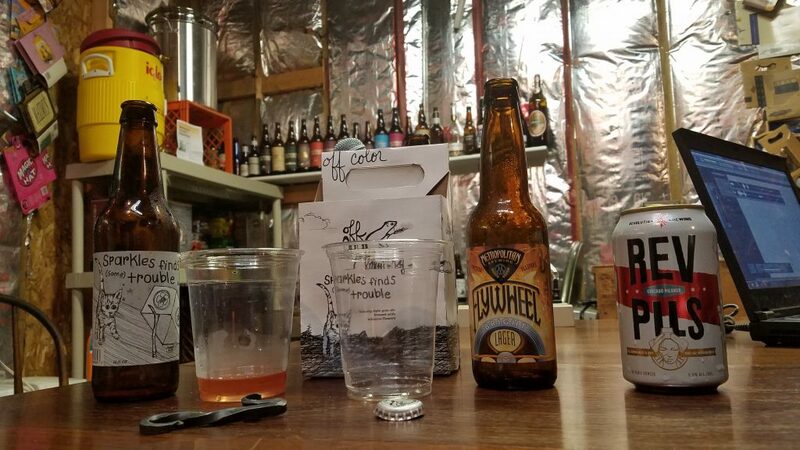 The 2010 – 2013 had very little foam head retention, while the 2014 and 2015 had some foam head retention throughout the drinking experience. All had noticeable lacing and a warming alcohol finish. All had varying flavor intensities of chocolate, dried fruit, and roasted malt or black licorice. The 2015 and 2013 also had flavors of vanilla, 2013 and 2012 had a pepper spice finish, while the 2010 and 2011 both began to show some age through oxidation with a very pleasant sherry-like sweetness. BCBS 2008 – 2009: Both vintages had the same opaque black color and medium body. Sweet flavors of chocolate and sherry dominate, and finishes with a hint of pepper spice and alcohol burn. The 2008 had some carbonation but no foam head. The 2009 had good carbonation with a tan foam head that quickly dissipated. The 2008 had a additional flavors of charred oak with a dry finish. The 2009 had an additional black licorice flavor with a semi-dry finish. BCBS 2005 – 2007: Each vintage had the same opaque black color, with a thin body, no carbonation and no foam head. Both 2005 vintages had a boozy aroma with a very dry almost stale finish. The 2005JAN had flavors of raisins and alcohol, while the 2005AUG had flavors of cocktail cherries and spices. The 2006 and 2007 had aromas of oak and dried fruit, with flavors of chocolate and a dry sherry-like finish. Based on voting, the fresher BCBS vintages were more enjoyable with a few exceptions. The 2015 vintage finished first with the 2011 through 2014 finishing very closely behind. The older vintages were steadily ranked lower with little love shown for the two different 2005 versions. The 2009 was scored closer to the 2008 than 2010. Besides the 2015, others receiving one 1st place vote each were 2006, 2012, 2014. The 2014 and 2006 received both 1st and last place votes. The 2012 and 2013 were tied for 2nd overall. The 2005AUG received the majority of last place votes. The older beers were still good, but the effects of oxidation were very noticeable. The vintage ranking from most favorite to least; 2015, (tie) 2012 and 2013, 2014, 2011, 2010, 2009, 2008, 2007, 2006, 20015JAN, 2005AUG. As we wrapped up the evening and said our goodbyes, we wondered out loud if we could (or would want to) do this vertical vintage BCBS tasting again? Typically, a highly-anticipated one-time event that was thoroughly enjoyed would have difficulty matching the memories of the first. Some invited could not attend, and would love another opportunity. We still have at least one bottle of very BCBS vintage from 2015 through 2007. To be continued? Here are few more bits from the BCBS vintage vertical quest that did not quite fit with the main story. When aging Goose Island Bourbon County Brand Stout, there is a transformation that will occur in not only the flavor but in the viscosity. Over time, the sweet flavors will begin to come forward and concentrate (dried fruit, sherry-like), while the spice and bitter flavors will fade into the background or disappear. The beer will also begin to thin out; what started in the younger vintages as a heavy-bodied mouthfeel, will transition from medium-bodied to thin-bodied in the older vintages. Even with the changes that occurred over 11 years, this beer still held up well. With the improvements in brewing of this complex beer and the change in capping, any BCBS vintage 2010 and younger may age at a slower pace than any 2009 and older. Goose Island recommends aging BCBS up to five years. My recommendation is to drink at least one bottle of BCBS fresh, and then sample at six months to one year intervals for as long as you still enjoy it. After we completed the BCBS vintage tasting, we discovered that some liquid still remained in each bottle. As we had already tasted each individually, why not combine all into one glass. Mélange à BCBS – This was a blend of all 12 vintages. The beer poured an opaque black with good carbonation and a tan foam head that quickly recedes. There is some lacing and alcohol legs. There are aromas of campfire smoke, toffee, rich coffee and alcohol. The first taste brings flavors of dark chocolate, caramel, coffee and black licorice. The mouthfeel is full-bodied and creamy, with a warming alcohol and bittersweet finish. àVintage blending is highly recommended as a nice finish to a vertical tasting event. The following packaging information is based on my personal BCBS collection along with some discussions during my quest to complete the eleven year vertical. The 2005-2008 12oz vintages had both a main label and neck label. The main label was a dirty white with black lettering and told the story of Bourbon County Brand Stout. The neck label displayed the star-star-goose-star logo that is a take on the City of Chicago flag. The back label was black with white lettering. The vintage year was added to the neck label in 2006. In 2009, the main label was changed to black with white and gold lettering, and the BCBS story was removed. The vintage year and goose logo were added to the main label, and the neck label was removed. The back label remained black with the Bourbon County Brand logo added. The 2009 12oz vintage was also the last year for the plain black twist-off cap. The 22oz BCBS bottle was also introduced in 2009 and with only a main label that included a flavor profile description. The 2009 label continued through 2014, with the only change being a crimped cap with the Bourbon County Brand logo. In 2015, the bottle was changed from 12oz to 16.9oz, with the front label replaced with glass embossed with the words “Bourbon County Brand”. The neck label returns with several branding logos, vintage year, flavor profile description, and aging information. The back label is also redesigned to include the brewmaster’s signature. There are also 2003 and 2004 vintages that had only a white front label with dot matrix printed GI BCBS. From what I know, this was a test bottling that was not commercially for sale. 11th – 2005JAN – Poured an opaque black with no carbonation, no foam head, and a boozy aroma. Flavors of raisins and alcohol. The finish was thin, dry and stale. 12th – 2005AUG – Poured an opaque black with no carbonation, no foam head, and a boozy aroma. Flavors of cocktail cherries and spices. The finish was thin, dry and stale. 8th – 2006 – Poured an opaque black with no carbonation and no foam head, with an oak aroma and sherry-like flavors. The finish was thin and dry. Well balanced. 10th – 2007 – Poured an opaque black with no carbonation and no foam head. Subtle aromas of oak and fruit, leading to a chocolate and thin, dry sherry-like finish. 9th – 2008 – Poured an opaque black with some carbonation and no foam head. Aromas of oak and fruit. Flavors of chocolate, charred oak and sherry. Liquid Fig Newton. Medium-bodied and dry. 7th – 2009 – Poured an opaque black with good carbonation and a tan foam head that quickly dissipates. There is some foam lacing. Aromas of chocolate and sherry. Flavors of chocolate, caramel and sherry overpowers the black licorice finish. Medium-bodied and semi-dry. 2nd – 2010 – Poured an opaque black with good carbonation and a tan foam head that quickly dissipates. There is some foam lacing. Aromas of ripe raisins and alcohol. Flavors of dark chocolate, caramel, charred oak. Full-bodied with a lingering blackberry finish. 4th – 2011 – Poured an opaque black with good carbonation and a tan foam head that quickly dissipates. There is some foam lacing. Aromas of ripe raisins and alcohol. Flavors of dark chocolate, caramel, licorice, and sherry. Full-bodied with a finish of charred oak and warming alcohol. 3rd – 2012 – Poured an opaque black with good carbonation and a tan foam head that quickly dissipates. There is some foam lacing. Aromas of chocolate, smoke and cherries. Flavors of cherry with a hint of sour oak. Full-bodied with a warming alcohol finish. 6th – 2013 – Poured an opaque black with good carbonation and a tan foam head that quickly dissipates. There is some foam lacing. Aromas of smoke, charred oak and licorice. Flavors of chocolate, vanilla and charred oak, with hints of fruit sweetness and pepper spice. Full-bodied with a warming alcohol finish. 5th – 2014 – Poured an opaque black with good carbonation and a tan foam head that is retained throughout. Aromas of chocolate and alcohol. Flavors of chocolate covered cherries with a hint of licorice. Full-bodied with a warming alcohol and pepper spice finish. 1st – 2015 – Poured an opaque black with good carbonation and a tan foam head that quickly recedes. There is some lacing and alcohol legs. Aromas of toasted coconut, caramel, alcohol, dried fruit, and campfire smoke. Flavors of raisins, vanilla, rich milk chocolate, roasted almonds. Full-bodied and creamy with a warming alcohol and a salty dry finish. If you are interested in learning more on the history of Goose Island Bourbon County Brand Stout, check out all nine chapters of the video series Grit & Grain on You Tube. 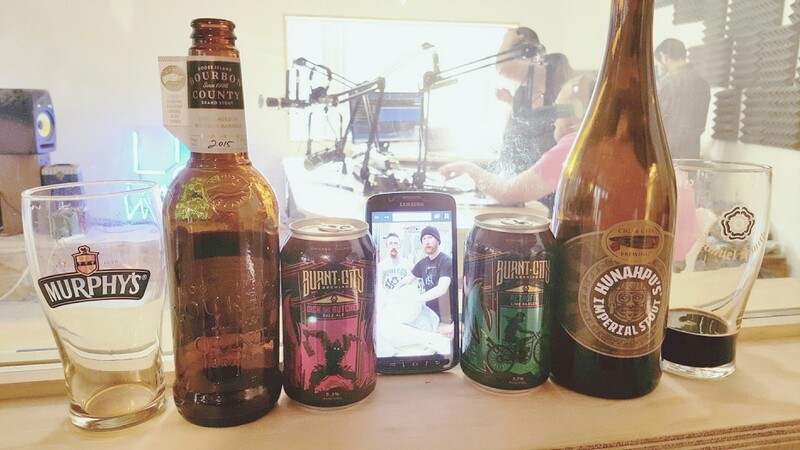 Our friends Steve and Matt at BeerDownload also had a great two-part podcast on BCBS with guest Tim Faith, Innovation Brewer at Goose Island. 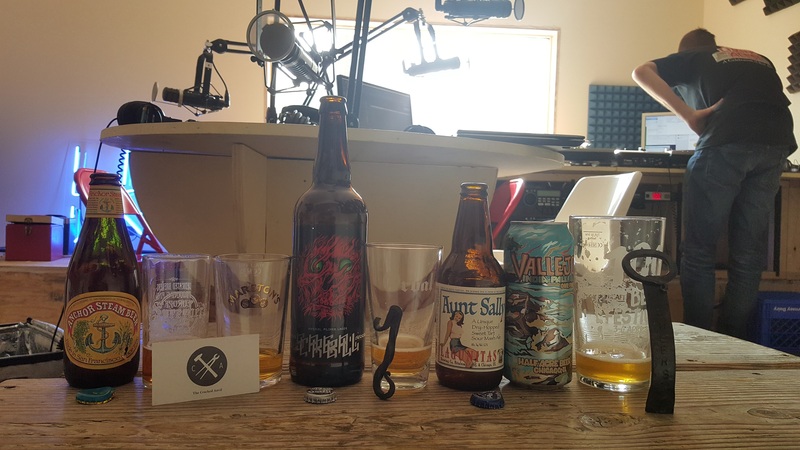 These BeerDownload podcasts can be found at Old BCBS vs Rare BCBS vs New BCBS, and then listen to the MP3 audio replay of Episodes 273 and 274.